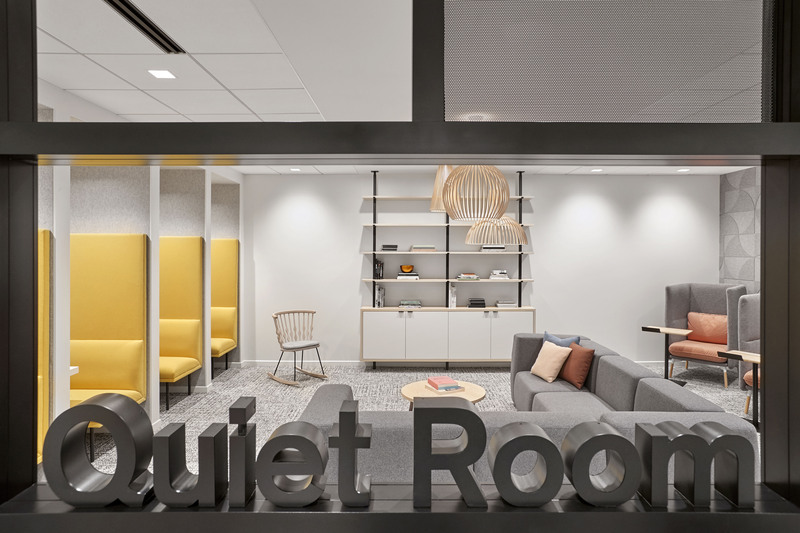 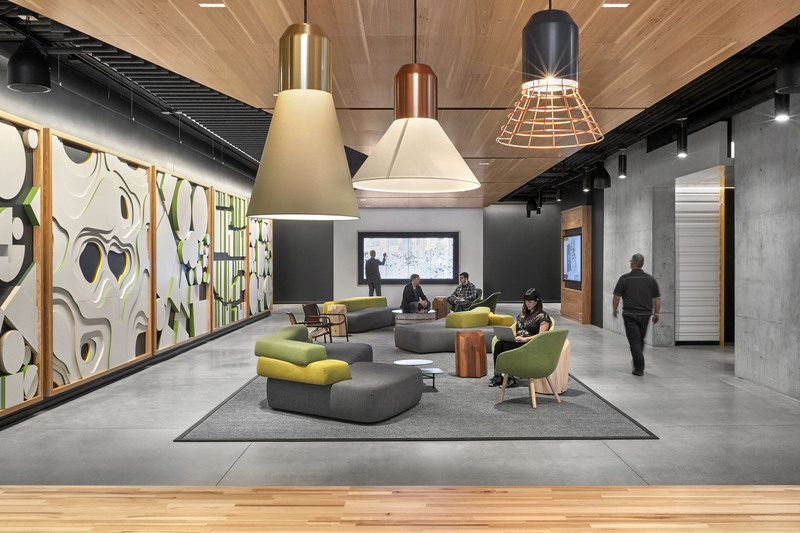 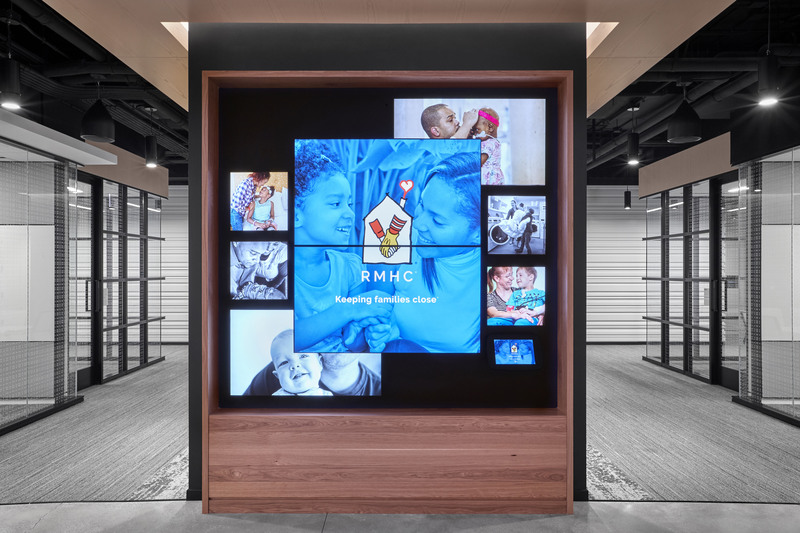 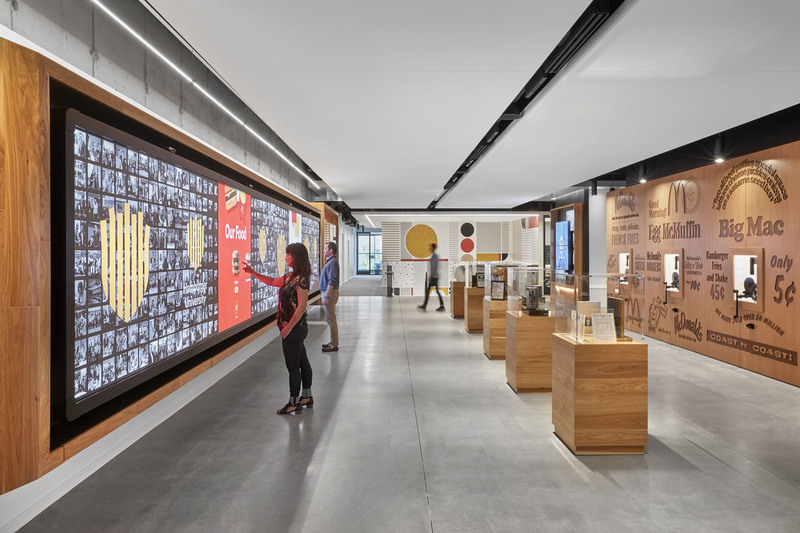 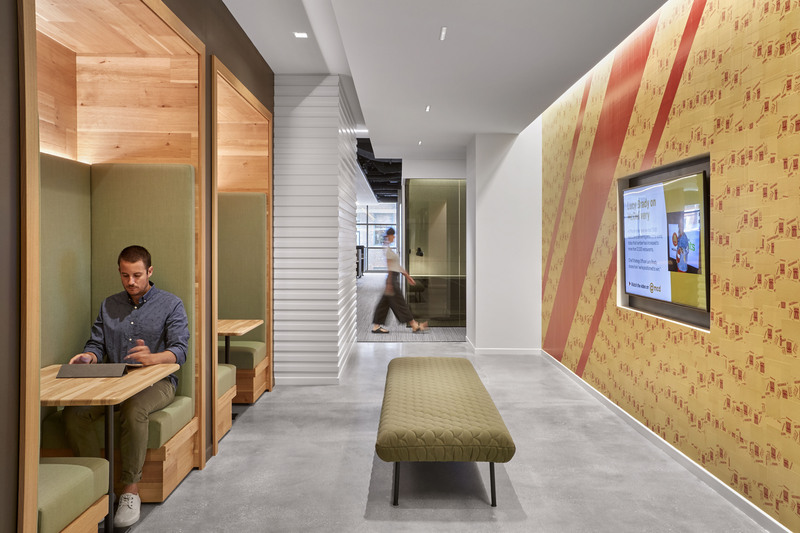 McDonald’s relocated its headquarters to a newly constructed facility in Chicago that includes two partial floors and five full floors of space. 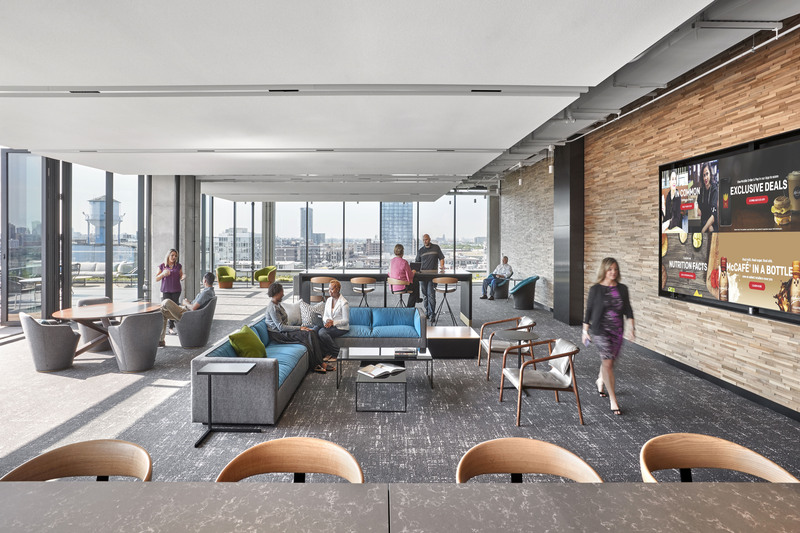 Waveguide provided audiovisual, structured cabling and acoustical consulting services. 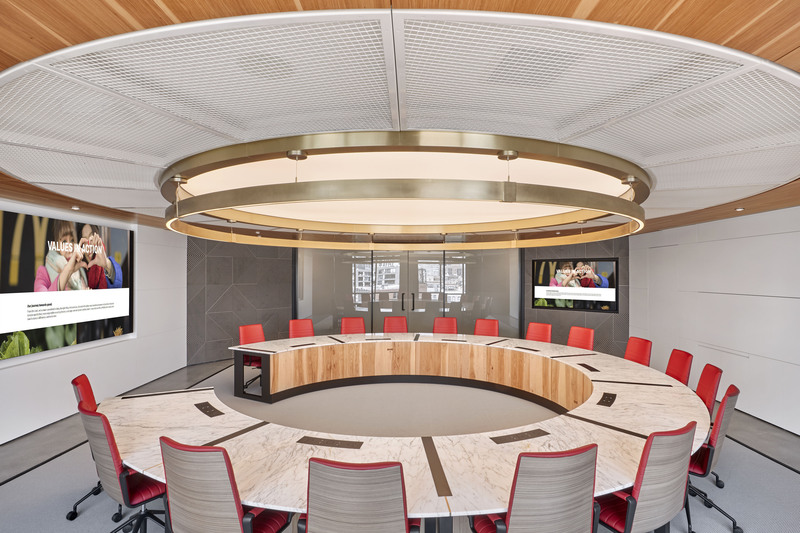 AV-enabled spaces include divisible multipurpose rooms, training rooms, various sized conference rooms, huddle rooms, a boardroom, executive offices and an AV control center, among others. 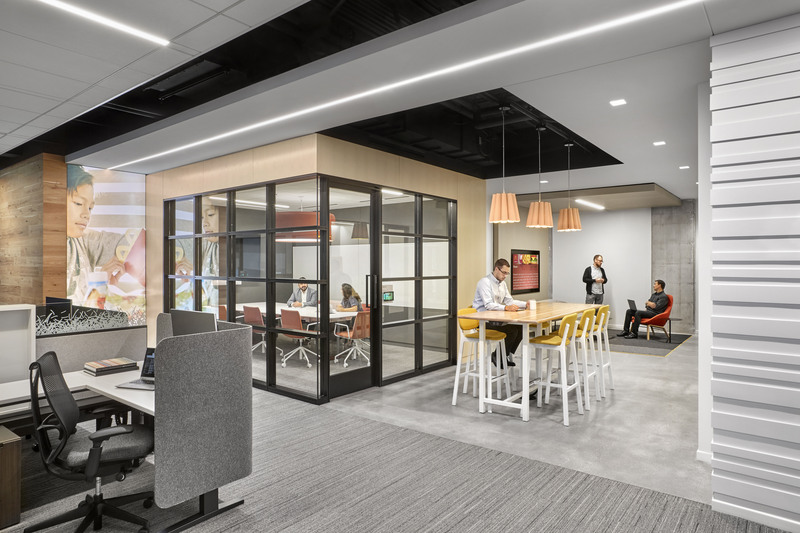 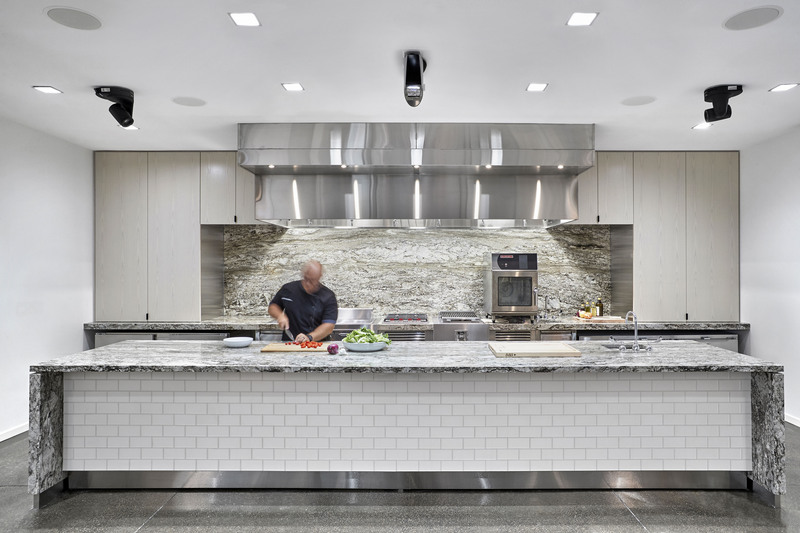 In addition, Waveguide developed technology standards for McDonald’s that enable user-friendly collaboration with a consistent user experience across the entire McDonald’s campus.